I’ve always struggled to get sautéed mushroom to the right brown-ness. 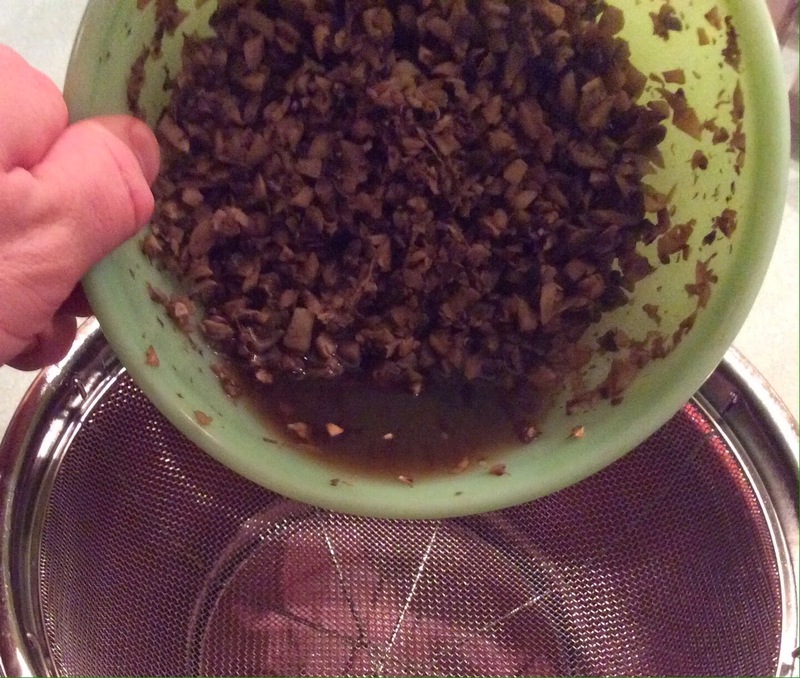 I was amazed when I recently read what my problem was (with sautéing mushrooms). 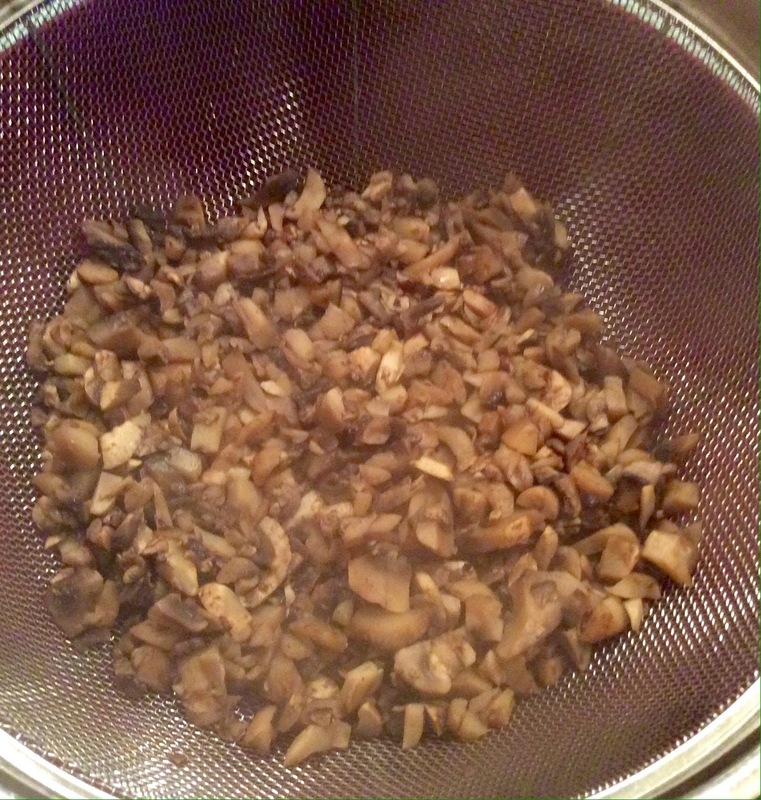 From what I read, I am impatient with waiting for the mushrooms to dehydrating. 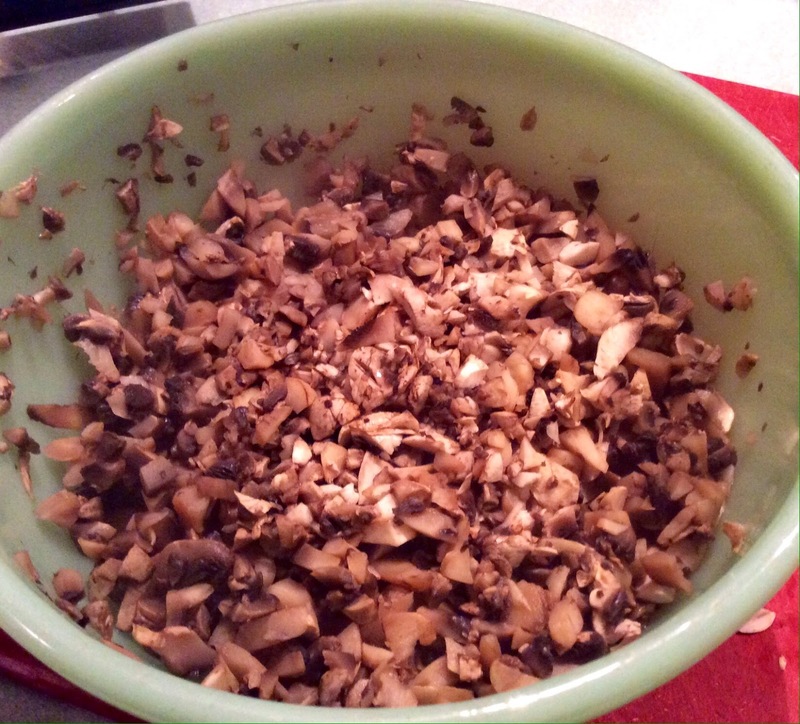 So to eliminate the waiting time, by dehydrating the mushrooms in the….get this….microwave! 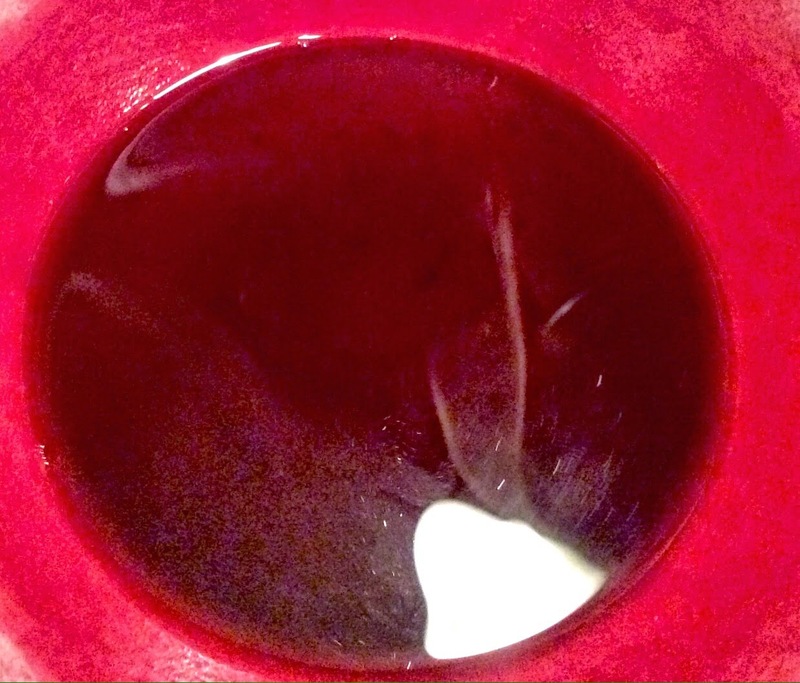 So, I was like that’s BS….and then I tried it. And imagine this….it WORKS!!!! 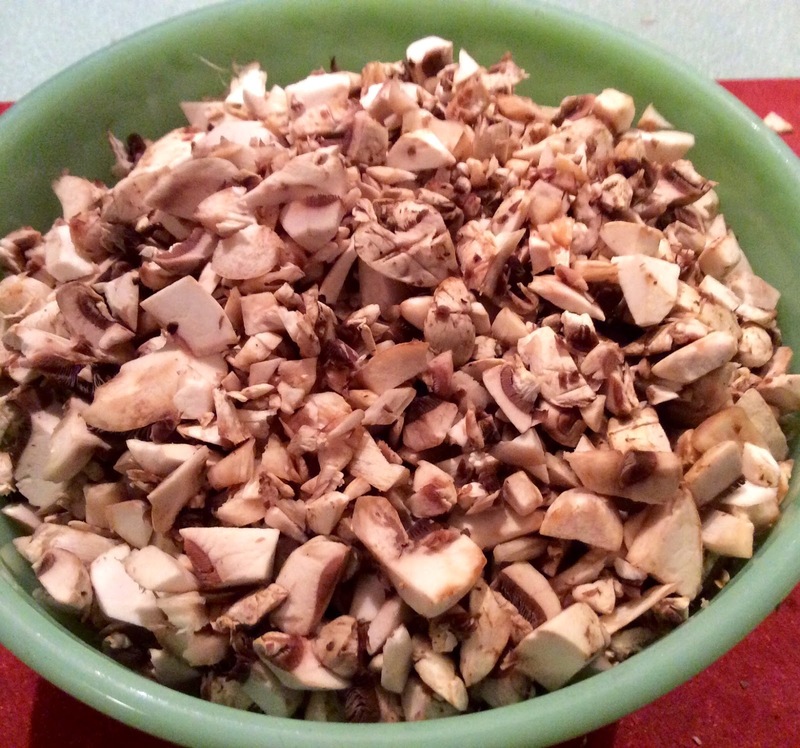 First step, leave the mushrooms whole….or chop them…it works the same. I have tried it both ways and it works! 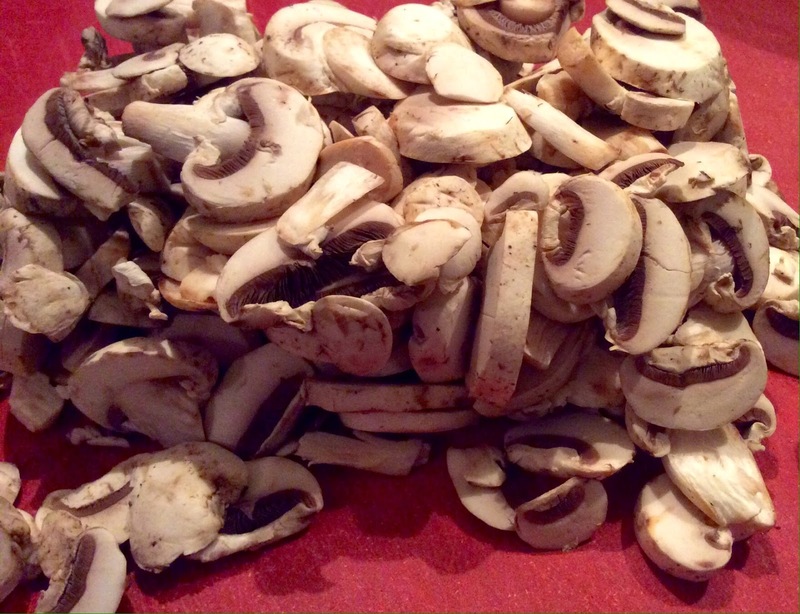 Then place the mushrooms in a microwave safe container for 5 minutes. 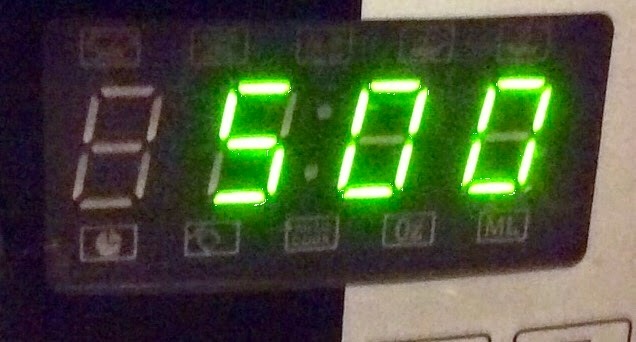 Stir and microwave a few minutes more. 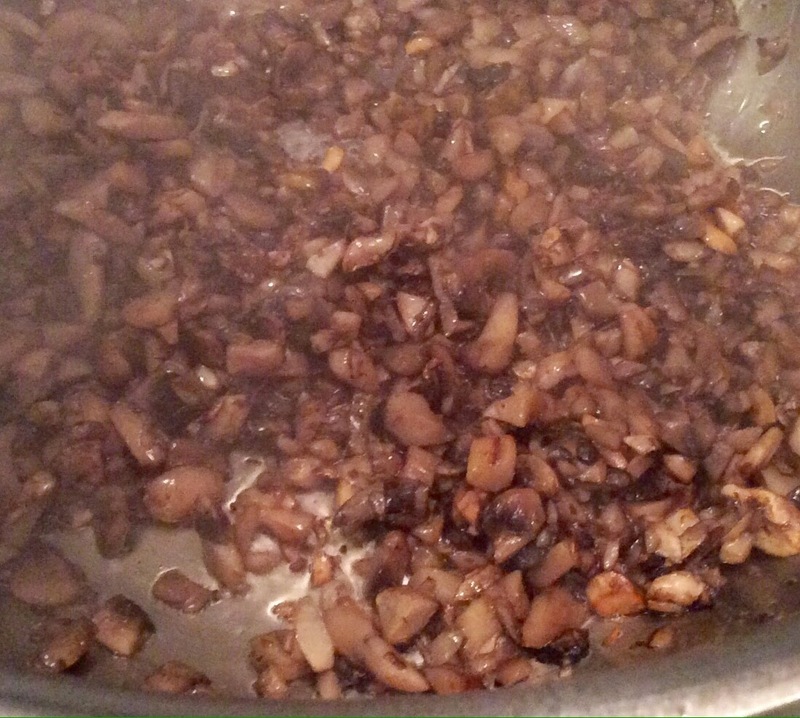 Place mushrooms in hot oil/butter and sauté until golden brown. 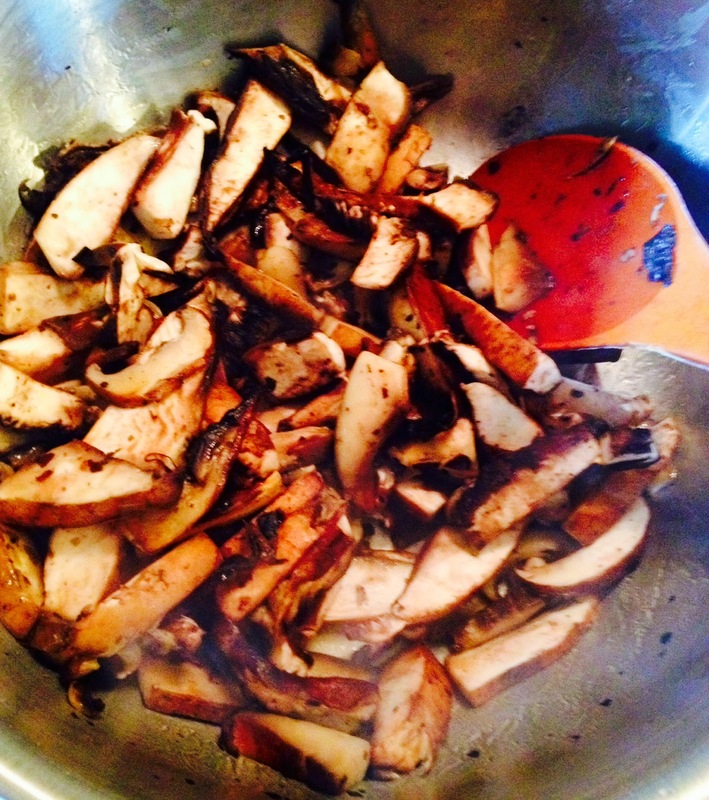 Then use the mushroom broth to help flavor whatever it is your cooking!! !